After re-reading a bit I'm still sort of confused as to what "Emancipación" is, are they part of Nuevo Curso or are they a new separate organisation apart from Nuevo Curso and both are affiliated with the ICT? and try to contribute to their maturation and growth by making texts public, publishing contributions from the different currents of the historical Communist Left and current internationalist groups on the building of militant organizations who share the perspective of the class party. What is the ICT's conception of the party? This focus on building new autonomous organisations feels like it rejects both that of leninism and later ICP(like in The Party Does Not Arise From Circles). I feel as if they are overstating their relevance a bit. It's not like the next years feminist strike is going to be cancelled because of Nuevo Curso's ruthless criticism, or that a "proletarian" alternative is being organised. It seems Nuevo Curso is a blog that is separate from if supportive of this new group. I've read it before, and I feel like most of what the ICT publishes is just repeating what is said in that text. It doesn't really answer the question on how the party is formed, more on what it is not and what it is, like a ready made thing(mixed in with some random "anti-identity politics"). 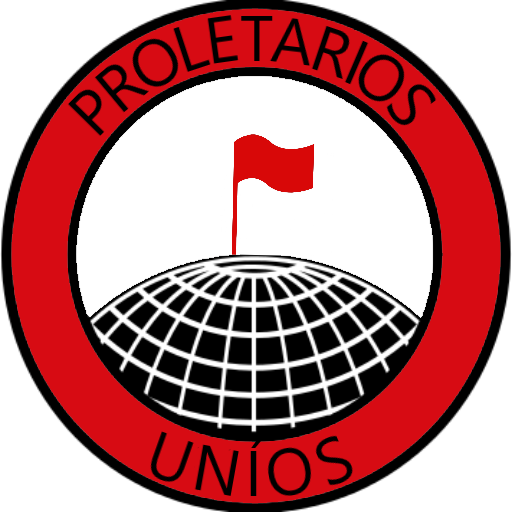 Nuevo Curso is a collective blog, not an organisation. Emancipación is a newly founded organisation which participates in the Nuevo Curso project. Here is their Twitter. Neither is an affiliate of the ICT, but we are in contact and translate each other's publications. Just recently we've put up this article On the Future International which you may find relevant. And here is another, older one from 2001, on the same subject: The New International will be the International Party of the Proletariat.